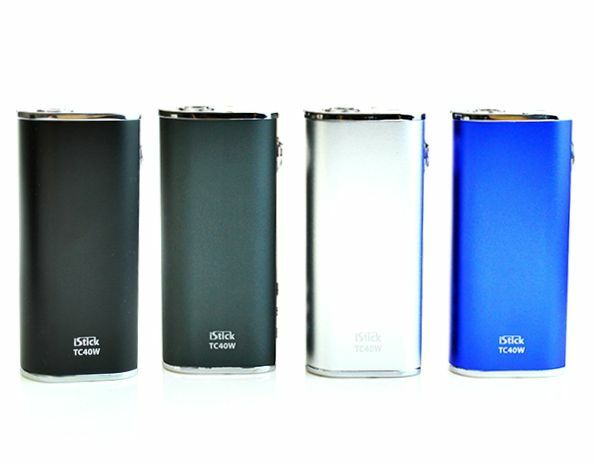 Yes, just is Eleaf iStick TC40W 2600mAh VV VW Box Mod, and it is Full kit, you just pay for $42.14, you can get it, the regular price is $58.99, Equivalent to enjoy 28% off discount. 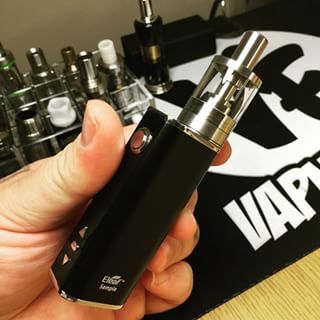 what are you waiting for, The discount code is "istick100w", and the expiration date is 12/31/2015, take me now!!!!!!!!!!! !